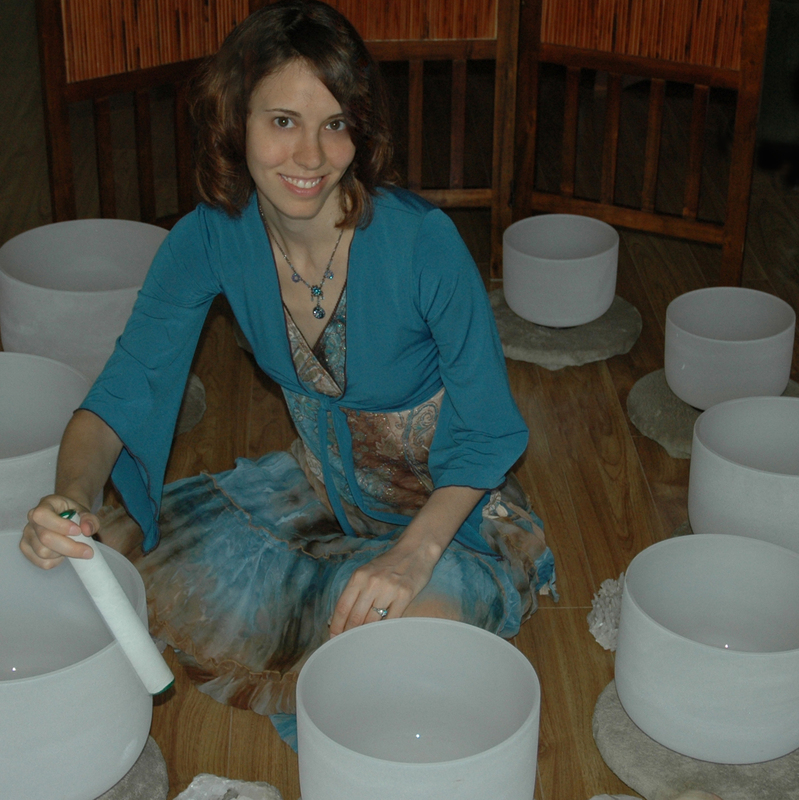 How I began using the singing bowls happened through a series of unrelated events with my chiropractor, Doreen Virtue’s Oracle Cards, and a psychic reading. I describe how I discovered them in a video. This all began back in 2004 when I gradutated from the year long Hypnotherapy program and got the 9 singing crystal bowls later that year. With my audio CDs, you can listen to guided meditation sessions while driving, out for a walk, or at home on your couch. Each CD is over 30 minutes long. Samples of each CD are included in the links. Chakra Meditation for Manifestation (2005) was created just after graduating from the Hypnosis Motivational Institute. In this CD I provide 36 minutes of music and guided meditation. Hypno-Chakra Balancing. Vol 1 (2012). Several years later, I returned to the recording studio. In this CD, I have 39 minutes of meditation using Hypno-Chakra Therapy. I am definitely a believer, as this stuff really WORKS! Thank you Nicole, for all the great work you do in the world! The healing sounds of crystal bowls will vibrate your energy centers. As an example, let’s talk about resonance. Resonance is the tendency to vibrate at the same frequency as the vibrations that are nearby. If your chakras are out of alignment, and vibrating at the wrong frequency, the crystal singing bowls can realign your chakras and encourage them to resonate at the proper rate. My clients drop into a meditative state on an amethyst crystal mat, while the crystal bowls resonate with their own chakra system. As the chakras become properly aligned, natural healing occurs. Could you benefit from this in your life? Click here to get started.